Need a job? Explore 30 sure-fire tips that will help you to keep your job search more focused! Be sure to only apply for jobs that you are qualified to do or for which you have the required skills. Need a job? Well, as a job seeker, you have to realize that looking for a job is a job in itself if effectively done. When it comes to performing an effective job search, anyone looking for a job can get a lot of advice and sometimes mixed messages on what to do and what not to do via the internet. The internet is full of information regarding how to conduct a successful job search. However, trawling through the internet for the right information can take a job seeker few hours of wasted time and effort. So, we have done the work for job seekers by compiling these 30 sure-fire tips. First, know the type of work that you like and are capable of doing. Knowing what you want allows you to narrow down your search and spend more time on applying for the roles that suit you. Ask yourself “What would I do as a job if money were no object and why?” If you can answer this, you can and should be able to go forward with a foundation to review and assess any new job opportunity that comes your way. Then, know your skills and attributes. Knowing is not enough, you must be able to communicate them. Be aware of your past achievements and know how to demonstrate them when you talk about your skills. Know the best companies that specializes in the type of work you are interested in and target them. Do your research on the companies’ website and learn as much as you can about the firm’s products and services. Read up on the companies’ news and trends. All the information will help you to prepare and help to better target the companies. Get yourself a mentor. Anyone that is an achiever can help you to soar. If you admire anyone professionally because of their career achievements, let them know that you want them to mentor you. Your lecturer or a successful relative can also be your mentor. Take an advantage of free or inexpensive services that provide career counselling and job search assistance. Check your local library or job centre to see if they provide workshops, classes and training that you can utilize. Review the CV and covering letter samples on the internet. It’s usually a good idea to look at sample letters and CV to get ideas of how to prepare your own. Create your own effective up-to-date ‘core’ CV that you will tweak for each position that you apply for and include a professional sounding email address and your other contact details. Tailor your CV to fit the job description of the job you are applying for. Don’t rely on one cap fits all type of CV to pique the interest of the recruiting manager. Pick out some main themes and keywords in the job description and use similar words or phrases when writing your career objective and when describing your work history on your own CV. A great cover letter is essential, so have one crafted and tweak as necessary for each position that you apply for. Be references ready. Have a list of two references including name, job title, company, phone number and email address ready to give to interviewers. Print copies of your reference list and take a copy with you to interviews. 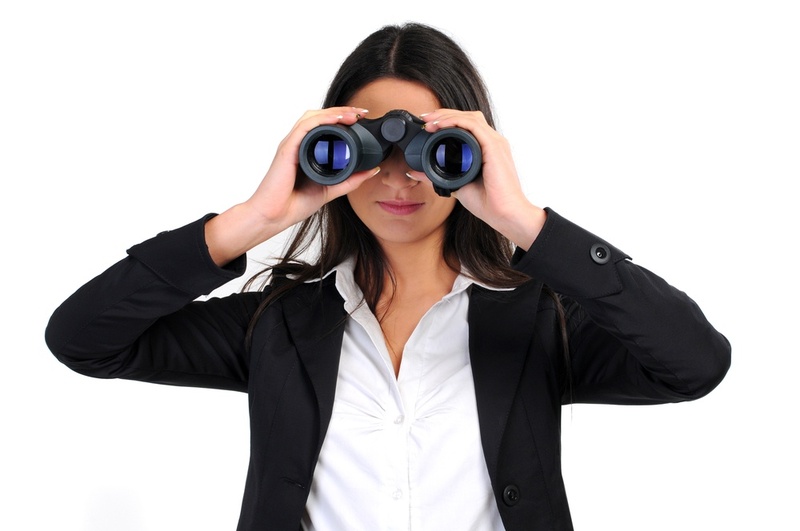 Keep your job search focused! Be sure to only apply for jobs that you are qualified to do or for which you have the required skills. Most companies notice candidates with the skills and experience that they’re looking for. If you don’t have these, your CV may be ignored. Need a job? Create a professional presence on LinkedIn, follow the companies that you target and get its employers and others interested in you. On LinkedIn, start making connections with anyone who can help you with your job search. However, remember not to be a pest. Need a job? Note that vacancies are everywhere: hidden and unadvertised, advertised in newspapers, online, word of mouth, job search, internal recruitment, headhunting sites etc. so, never miss an opportunity to spot a job vacancy. Search online job sites and dedicate a day or two registering and applying to all the jobs that matches your interests. Always search for jobs using keywords on job sites and add more keywords to narrow your search. Don’t forget to specify your geographical location; your postcode normally works fine. Most job sites also have an Advanced Job Search so you can narrow your results. Let the jobs roll into your mailbox. Set up daily alerts on job sites so that immediately a new job matching your criteria is advertised, you will get an alert. Check your e-mail account daily and continue to cast a wide net by applying for more jobs. Need a job? Join a professional network and expand your network. Know the people who can help you to develop further in your career. Be persistent and consistent. Rejections are normal during a job search. As you apply for roles, the rejection letter may mount up and your budget may get tighter. Frankly, it’s easy to get discouraged. Nevertheless, this is exactly the time when you need to dust yourself off and put in more hard work than ever. Do some follow-up! If there is a job that you are interested in, make some phone calls once you have submitted your application. Contact the recruiters at that company; confirm that they have received your application. You can also find someone you know or a friend of a friend on LinkedIn who works at that company to help you make the right connection. Don’t let your CV and job application be overlooked. 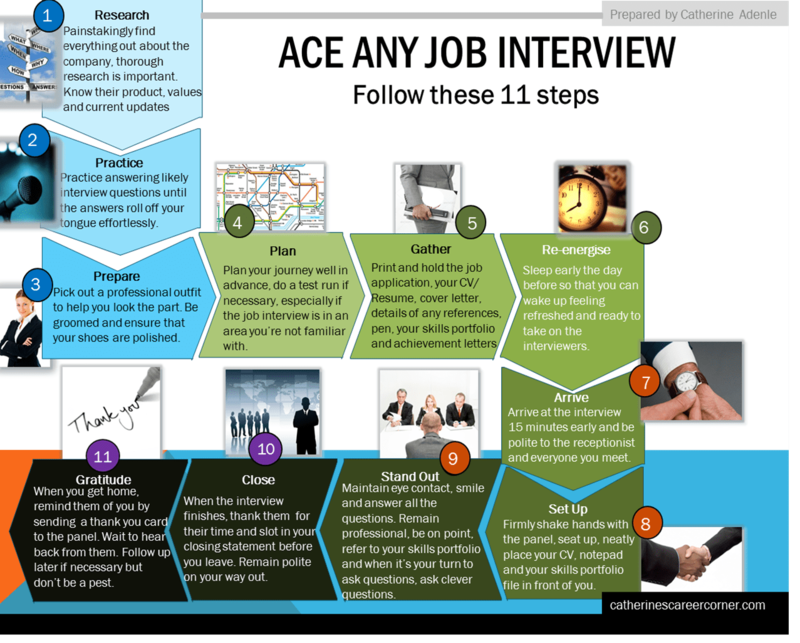 Need a job, then follow these 11 steps to get prepared for an interview. Be sure to only apply for jobs that you are qualified to do or for which you have the required skills. Most companies notice candidates with the skills and experience that they’re looking for. If you don’t have these, your CV may be ignored. When seeking a job, you should aim to dedicate time every day to looking for a job. You must organize a plan of action otherwise you may feel defeated. Networking works so don’t keep to yourself, meet other people from all works of life and network. Tap into your network of contacts to see who might be able to help you with job leads or a referral. This is a very useful article for me. I can confirm that the steps work. I read this two weeks ago and made changes to my job search. Catherine, I am delighted to let you know that I got offered a job this morning so I thought I should leave you a comment here. I will also DM you via your contact tab. Thank you very, very much. 🙂 Delighted Varsha from Delhi. Thank you, Varsha for your feedback. We wish you all the best in your new job. Thank you, Varsha, for your feedback. We wish you all the best in your new job.